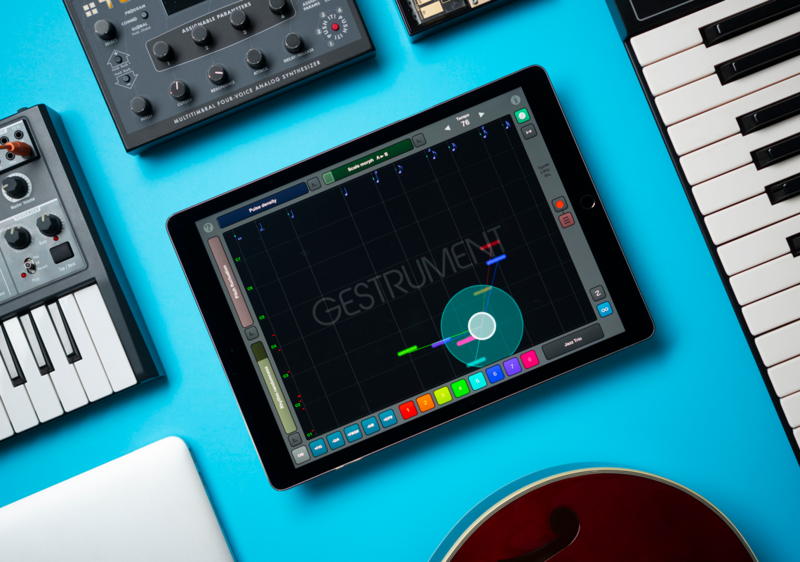 Gestrument opens up a completely new way to approach music. 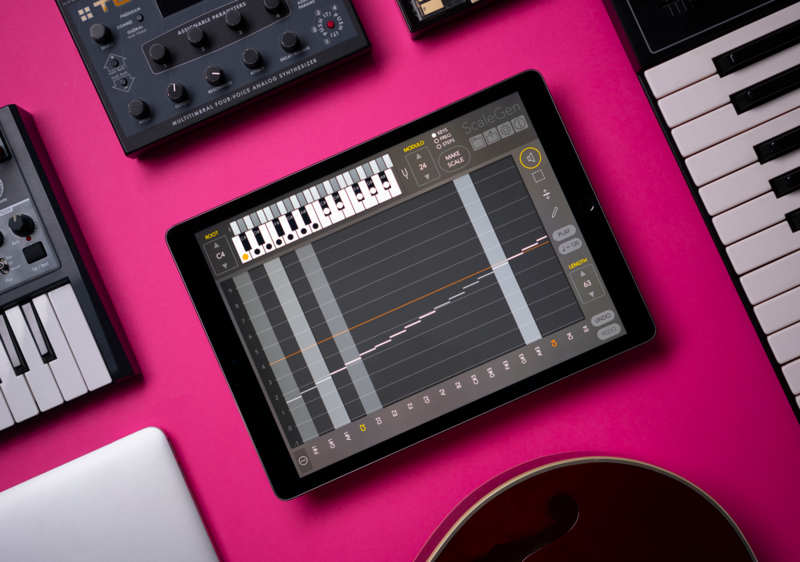 With the help of musical theoretical boundaries you can set up your musical style or use the included presets to delve into different genres and to find the ”musical DNA” of songs and artists. 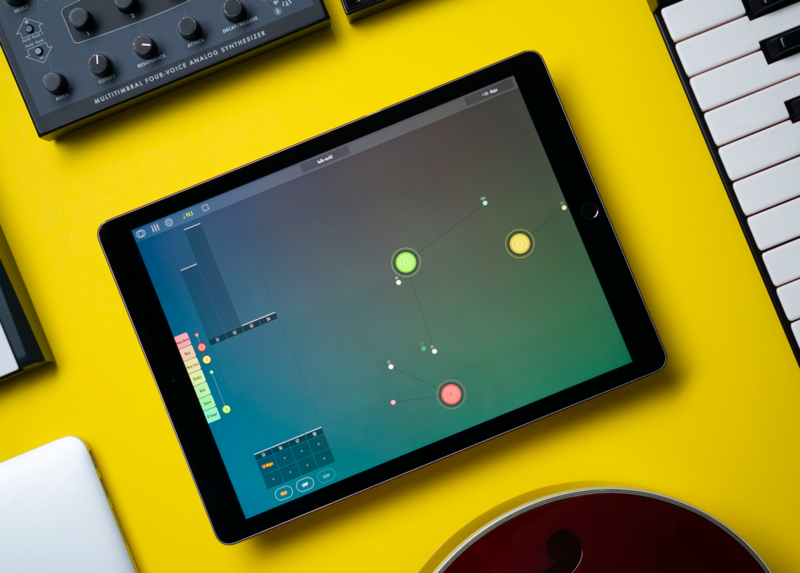 Define your scales, rhythms and instruments in limitless combinations to play anything from Dubstep, Orchestral Music, Raga or Extreme Metal.